We have sold a property at 5875 ELM ST in VANCOUVER. We have sold a property at 601 503 16TH AVE W in Vancouver. 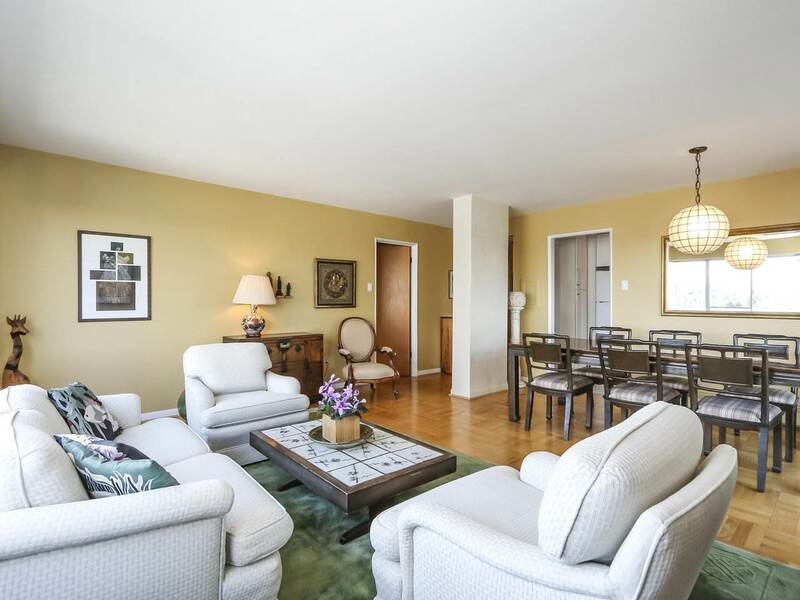 Tremendous opportunity if you are looking for a spacious 2 bdrm + DEN and an OVERSIZED Roof Top patio for entertaining. Rarely avail this is a 1 onwer condo after 18 YRS! Primarily North, South and West Facing this end suite commands niceoutlooks and is located in the Prime cambie Village area. The complex is very well run and is undergoing cosmentic remodelling of all common areas and lobbys. Assessment has been paid by present onwer. Complex boast full amenities inc Indoor Pool and Rec Centre. Great Location. Sorry NO PETS and Rentals are at MAX. We have sold a property at 1805 14TH AVE W in Vancouver. We have sold a property at 3002 1199 MARINASIDE CREST in Vancouver. Move right in and enjoy. Fabulous 2 bdrm plus den condo right on False Creek with the best views. Sunny & Bright SE facing unit. Upgraded w Hardwood floors and new paint. This complex is one of Vancouver's most sought after resortcommunities w full rec centre, indoor pool, concierge and more. We have sold a property at 6999 CYPRESS ST in Vancouver. Gorgeous new home designed & built by reputable builder. Amazing luxury living built w/supreme material, workmanship & attention to details. Main floor boasts elegant high end tiled entrance, double height foyer, elegant living & diningroom, 10' high ceiling, gourmet kitchen top of the line appls, granite countertops & wok kitchen. 1 ensuite on main. Upstairs has 4 spacious ensuite bedrooms. Bsmt has a huge rec rm, state-of-the-art theatre w/karaoke. Features include gorgeous crystal light fixtures, beautiful walnut wood flooring throughout, A/C, HRV, crown molding, extensive use of marble & granite, high end security system w/monitor, beautiful landscaped garden w/auto fountain & much more. We have sold a property at 5087 CONNAUGHT DR in Vancouver.